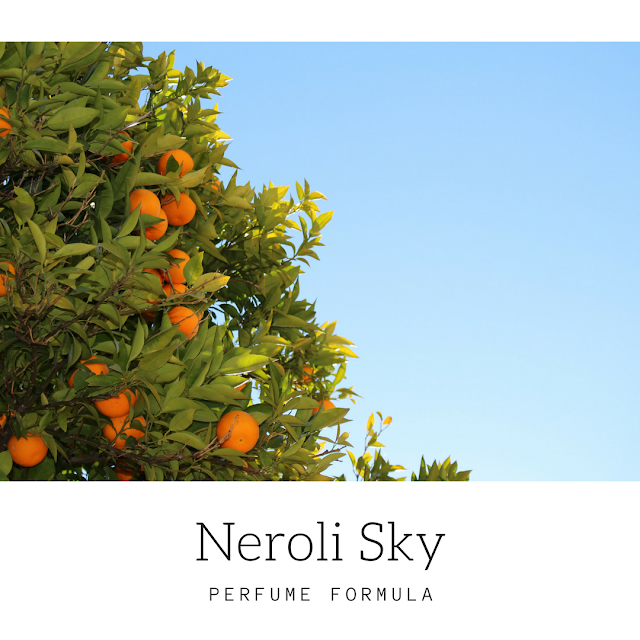 The overture of this enchanting perfume is deep and complex with stirring notes of orange citrus and orange blossoms. You instantly experience a honeyed white floral aroma from the cold-pressed French Neroli essential oil. 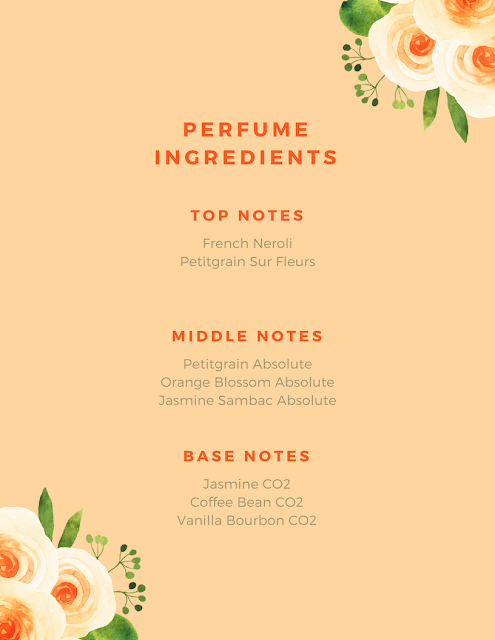 After a few moments you sense the penetratingly sweet and lush warm orange blossom absolute and the emerald and plummy deep floral characteristic of the Jasmine Sambac absolute. The dry down glories an unexpected and rich darkness of roasted coffee alongside a warm delicious richness from the vanilla bourbon CO2 that is anchored by a subtle tea-like airy whiff from the Jasmine CO2. I have created the feeling of strolling through an Italian citrus orchard while sipping a delectable vanilla espresso. I use mostly absolutes and CO2 extracts when formulating my perfumes. One great place to shop for these ingredients is from Eden Botanicals (found HERE). They have a fantastic catalog of perfumery ingredients that will make you swoon! One trade secret to making perfume is to allow the concentrate to sit still for a few weeks before you dilute it with vodka or oil. I like to use 175 proof Vodka or clear jojoba oil. You can purchase Perfumers Alcohol that has been denatured but it is very expensive! Always mix your perfume in glass bottles since the absolutes and essential oils will ruin most plastic and synthetic containers. Many absolutes and CO2 extracts are tricky to work with since they are often semi-solid, waxy or solid at room temp. 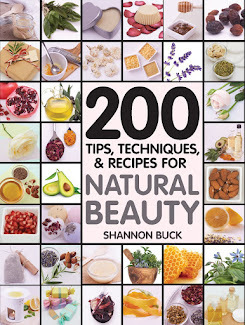 Eden Botanicals offers many tips on working with these precious materials. Place all the drops into a small dark amber glass bottle. Allow the mixture to age for two to three weeks. Dilute with 175 Proof Vodka to make 15 ml. I like to use perfume roller bottles for the best application. You can also use a perfume spray bottle as well. 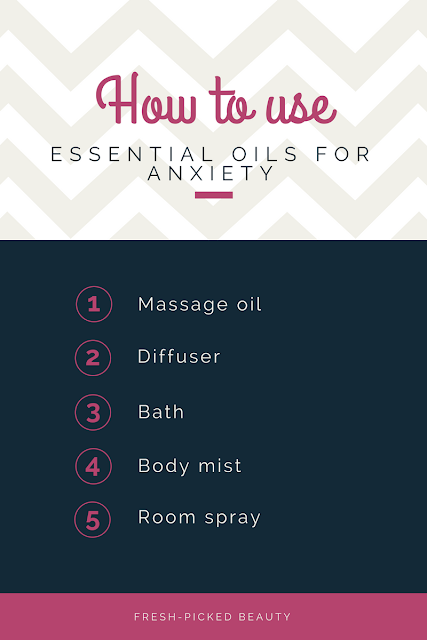 Essential oils are very well-known for helping uplift your mood and calm your anxious mind. They can help promote a sense of well-being because they have relaxing, soothing and extremely calming therapeutic effects. 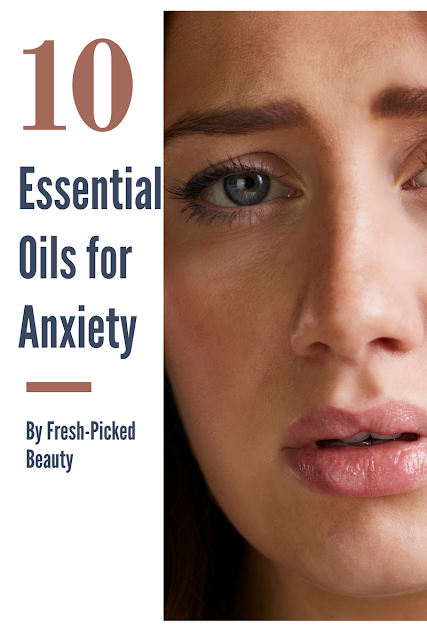 They may help with the occasional anxious feelings that we all get from time to time. Here are ten essential oils that are great for helping you relax. To make a massage oil, add a total of up to 15 drops of essential oil into 1 ounce of sunflower seed oil. To use in a diffuser, add a few drops of essential oil into your diffuser to fill your space with the therapeutic molecules of the essential oils. *Follow your diffuser's specific directions. 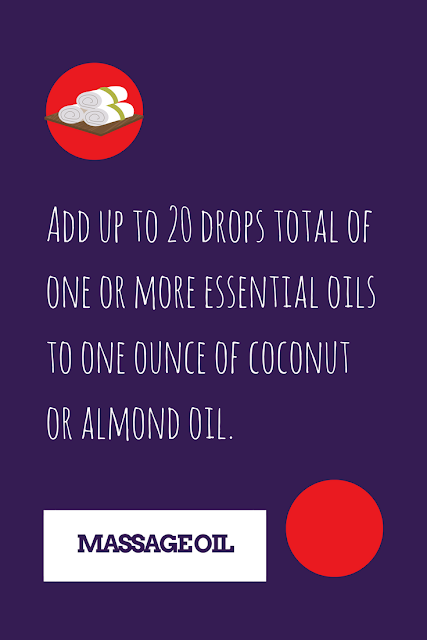 To use in a bath, add up to 15 drops of essential oil to one tablespoon of heavy cream. Fill your bath with warm water and then swirl the essential oil/cream mixture into the bath. Soak for 20 minutes. 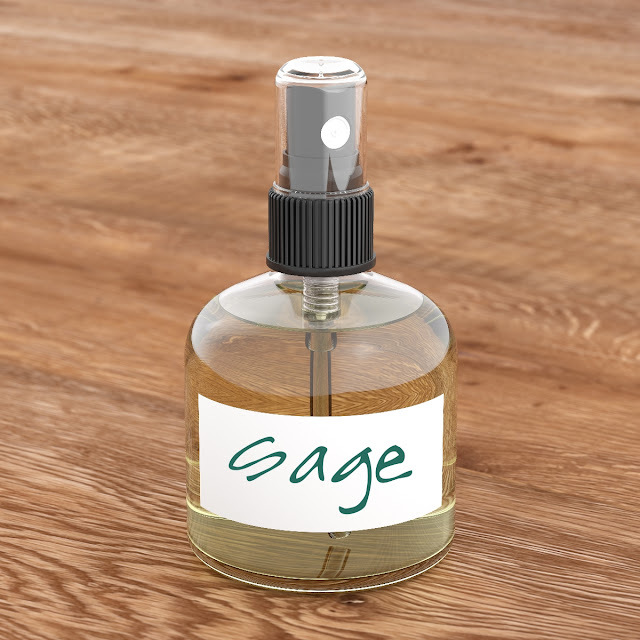 To create a body mist, add up to 20 drops of essential oil to a spray bottle and fill with 4 ounces of distilled water. Shake well and mist over your body and hair. 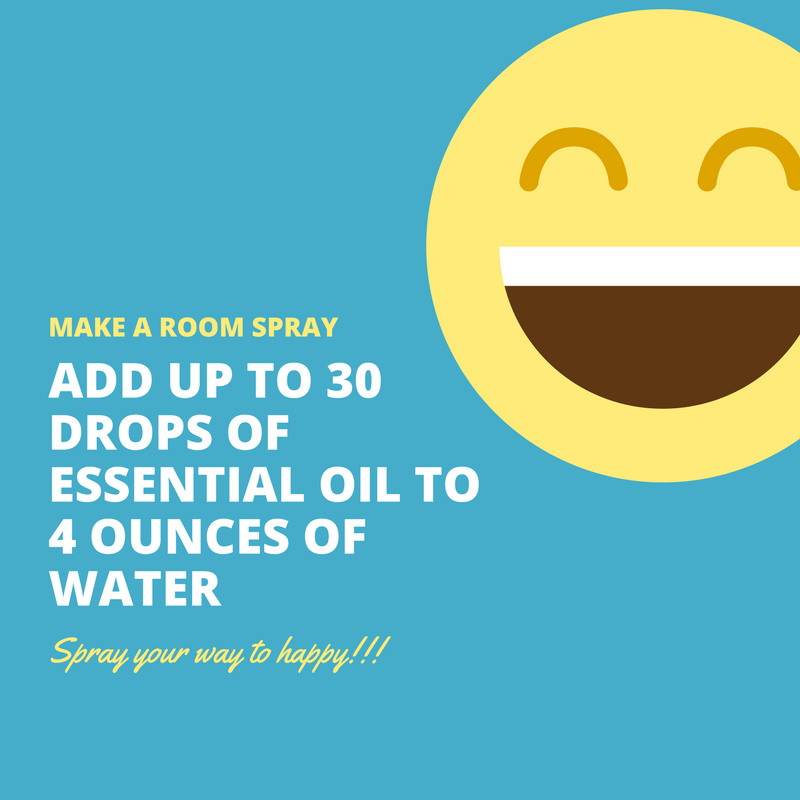 To make a room spray, add up to 30 drops of essential oil to a spray bottle and fill with 2 ounces of alcohol and 2 ounces of distilled water (or all water). Shake well and spray into the air. Avoid getting on fabric or painted surfaces. As with all essential oils, never use them undiluted, in eyes or mucus membranes. Do not take internally unless working with a qualified and expert practitioner. Keep away from children. If applying an essential oil to your skin always perform a small patch test to an insensitive part of the body (after you have properly diluted the oil in an appropriate carrier. For educational purposes only. This information has not been evaluated by the Food and Drug Administration. Anxiety that is severe or chronic should be cared for along with your health care professional. Don't be shy to seek professional help!! !